Using Premium Services usually is worth its money. Read here why! 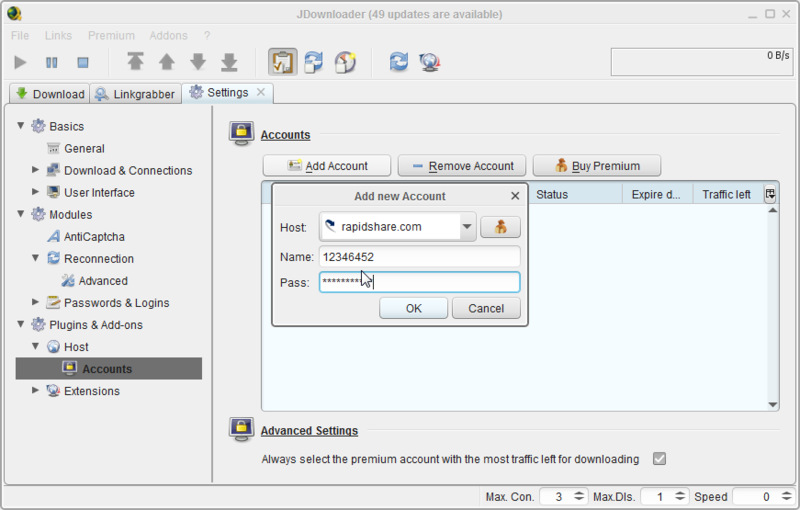 Select your desired hoster from the JDownloader-Premiummenu and click the buy button. You will be redirected to the correct page.